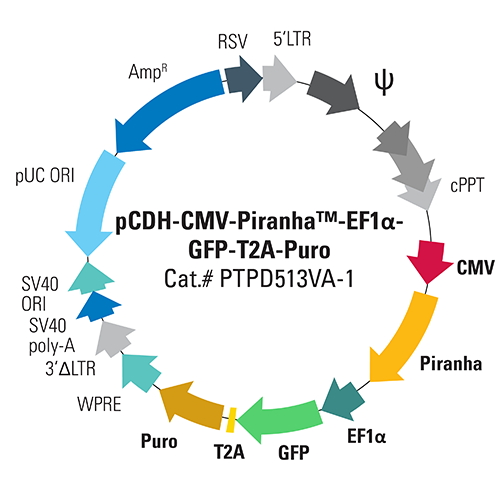 Quickly knock-down protein activity using Piranha Targeted Protein Degradation System - robust, targeted protein degradation. While studying protein function in vivo often involves knocking down expression using siRNA or knocking out the gene via CRISPR/Cas9, these approaches are indirect and often imperfect. 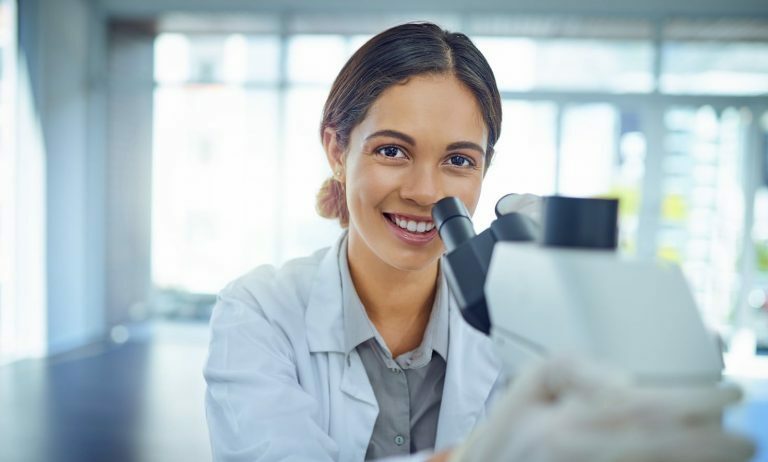 siRNA can reduce or eliminate protein expression, but if the protein turn-over rate is slow then it can take days to see a reduction in function. Simply knocking out the gene coding for the protein-of-interest limits the type of studies you can do and is incompatible with essential genes. 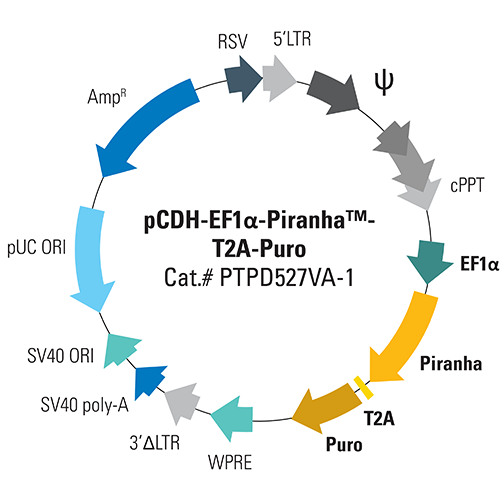 To give researchers another faster option, SBI developed the Piranha Targeted Protein Degradation System. 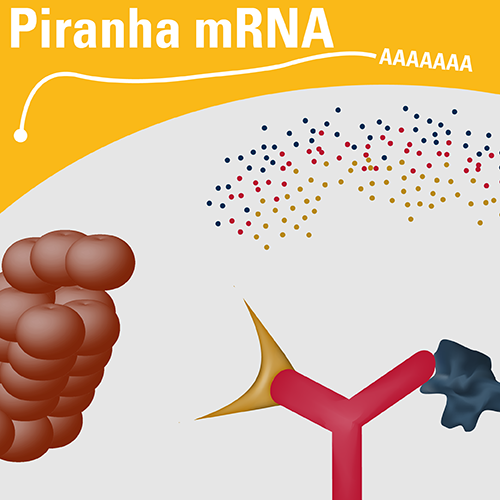 Quickly knock-down protein activity using Piranha Electroporation-ready mRNA – robust, targeted protein degradation. 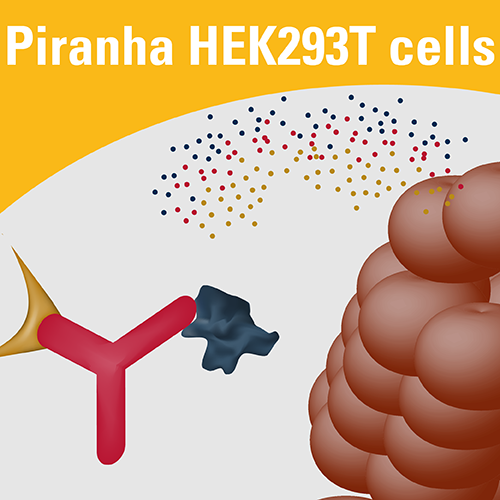 Ready-to-go cell line for targeted protein degradation screens—just add antibodies—the Piranha system is constitutively expressed in HEK293T cells. Create your own targeted protein degradation cell line using SBI’s exclusive ready-to-transduce Piranha lentivirus marked with GFP and puromycin.